Seek traditional affordable cottage architecture? 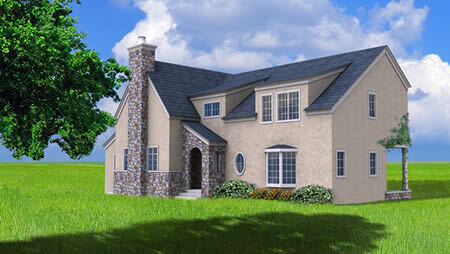 Visit Green Cottage Kits, the sister site to Green Cabin Kits and Green Modern Kits. 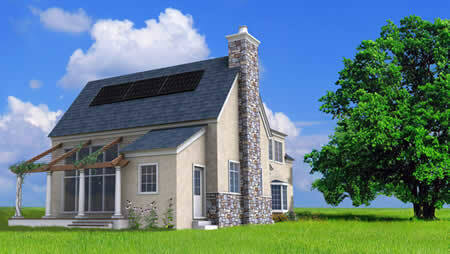 Head over to Green Cottage Kits for passive solar energy efficient design house kits with cottage design.